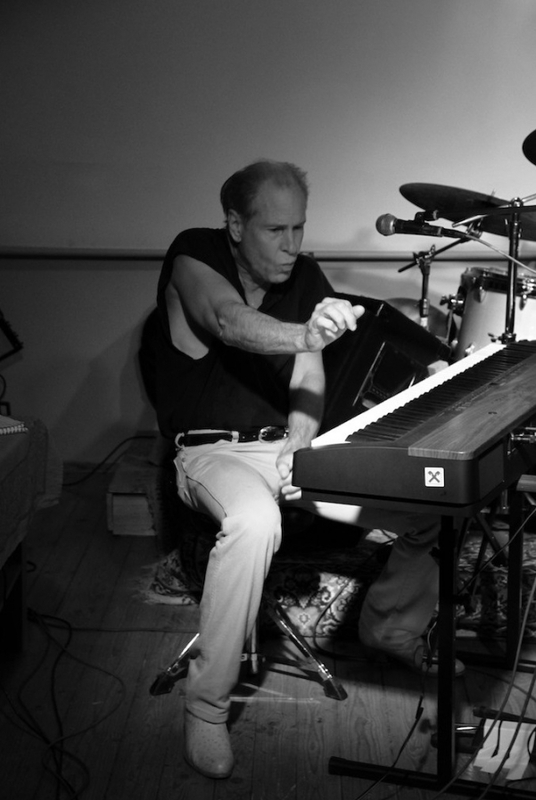 Mike KINDRED a blues man from texas touring during the last 2 years with this new trio through austria, slovenia and hungary. 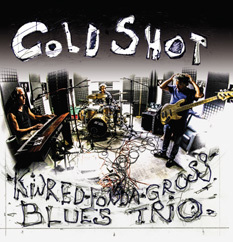 mike became international renowed by his worldhit “cold shot” played by steve ray vauhghan. 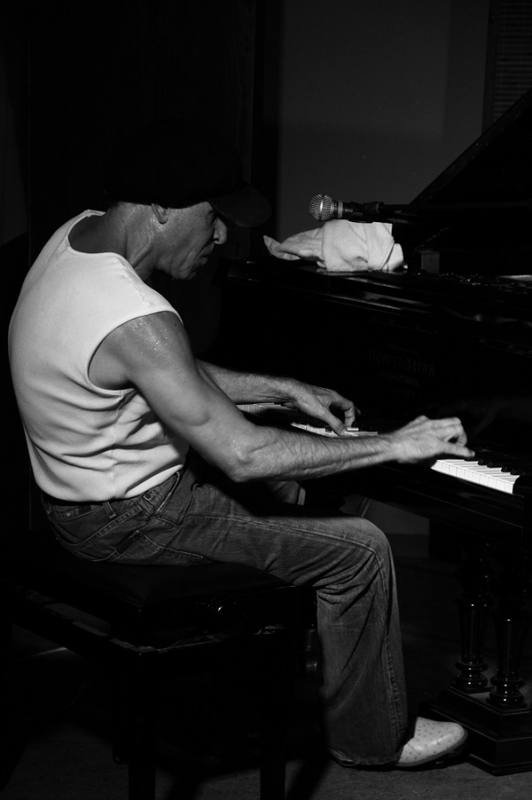 Over the past thirty odd years he has penned a bluesclassic, worked with blues legends Stevie Ray and Jimmie Vaughan, Lou AnnBarton, Lightnin’ Hopkins, Big Mama Thornton, James Cotton, Johnny “Clyde”Copeland, Gatemouth Brown and Delbert McClinton. 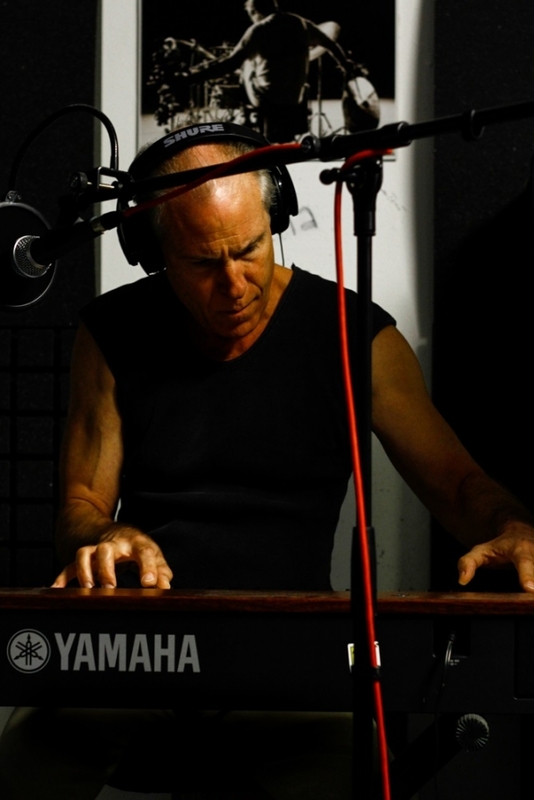 A stint with the incredible JoeEly band of the early 80′s saw him working across North America and Europesharing stages with the likes of The Rolling Stones, Linda Ronstadt and TheClash. 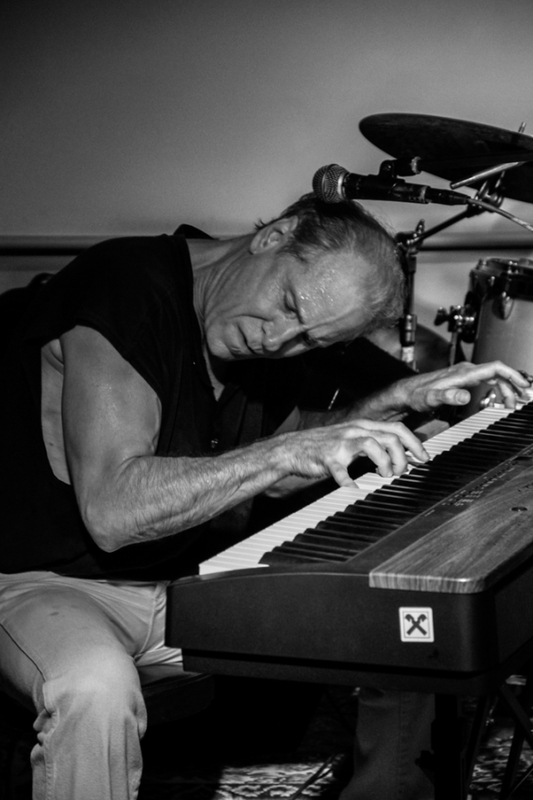 Mike Kindred is a true Texas piano master, displaying one of the strongest and steadiest left hands in the business, with a rolling piano style, equally at home playing either hard-rocking blues or ballads. 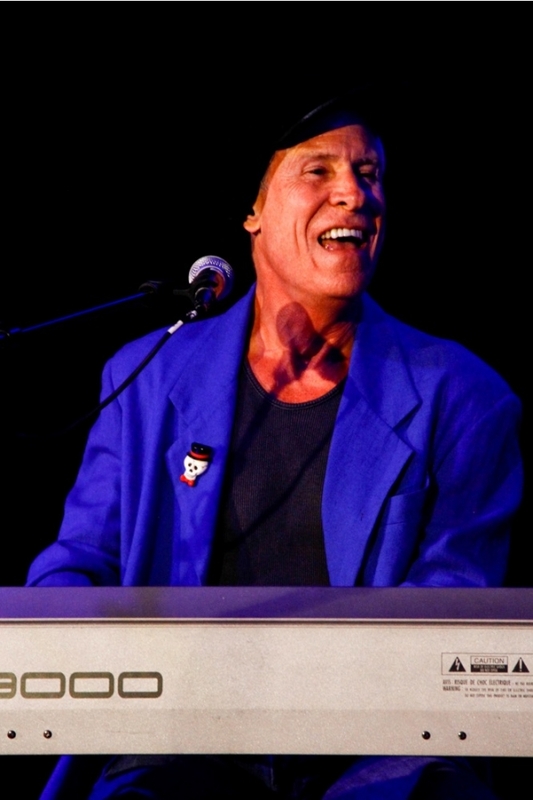 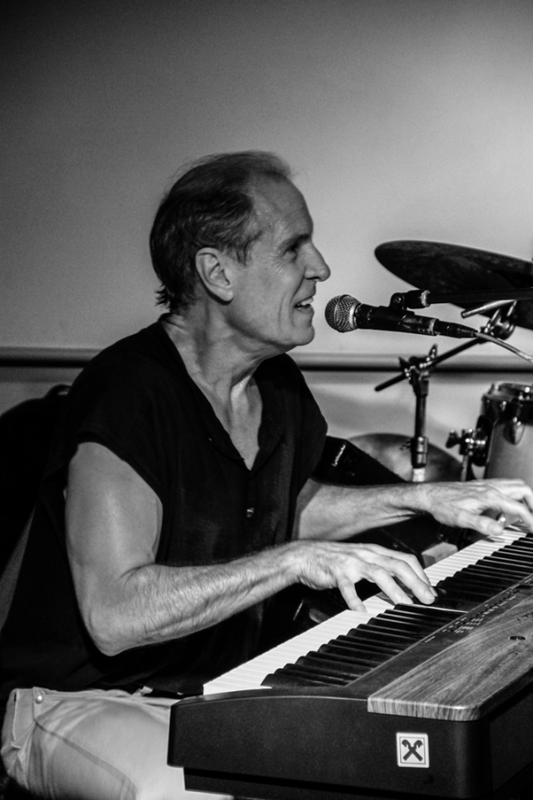 Mike’s sense of humor and gruff vocals are a worthy addition to any piano or blues tune … (New York Times Syndicate).